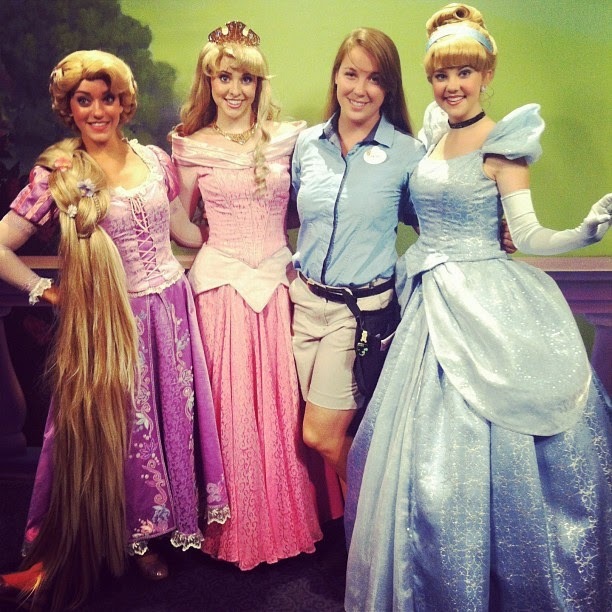 Raisa hanging with Rapunzel, Aurora and Cindy at work! 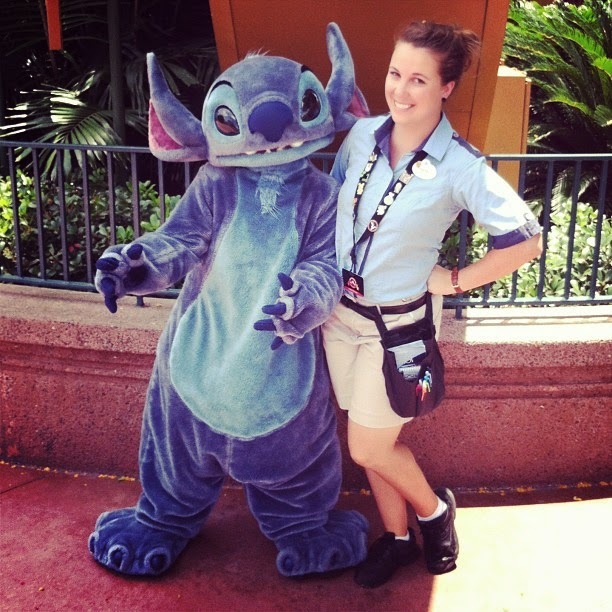 I was a character attendant in the Magic Kingdom. All the funny outgoing people that I met made my job not a job. I was coming to work to play all day. And while I loved meeting families from all over the world but sometime the language barrier became very difficult. Working with characters all day I see lots of kids. One day I was hanging out with Tinkerbell and her fairy friend Rosetta. It was later at night when there isn’t anyone else in the room with us. Bradley was afraid of meeting fairies. His sister was already talking with Tink but he was stuck at the door. I then got down on his level and pointed above us. “Do you see this leaf? Is a magic leaf! This is our Pixie shrinker, even though you are already small, fairies are even smaller.” I pulled a quarter from my pocket, “Bradley you see how small this is now, you and me are going to go in there and I bet this quarter is going to be bigger than both of us!” He didn’t believe me. So I tossed the coin into the room. “Why are you throwing lost things at us? !” Tink was a little mad, but Bradley thought it was funny. So I took his hand and we took a big jump though the portal. Sure enough Tink was sitting on the quarter I had just thrown into the room. Bradley’s jaw dropped but he didn’t let go of my hand. I introduced him to my friends and gave them both really big hugs. 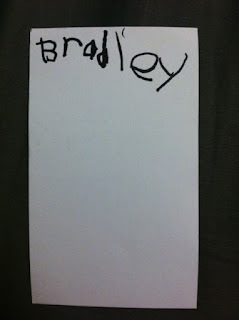 After he was done flying around the room with them, I looked at Bradley and gave him a piece of paper and asked him to sign his autograph for me because he was my hero. As they were getting ready to leave his mother approached me with his autograph book and insisted that I sign it, telling me I’m just as much part of the magic as Tink was and thanked me for making her son’s visit the highlight of their life. Bradley has tumors in his brain she told me and he wasn’t expected to live long enough to go to Disney World with his family. This being my second program I already kind of knew what to expect. What was the main difference you noticed between your programs in Disneyland and Walt Disney World? My advice would be to get really good shoes, I cant tell you how much pain I could have saved myself in the beginning because I got cheap shoes. Don’t call out/ ome in late so much. Points are precious, don’t waste them. Do it. It changed my life in so many ways. I’ve met life long friends from all over the world, worked in some of the coolest places on the planet and got both college credit and paid to do it all. 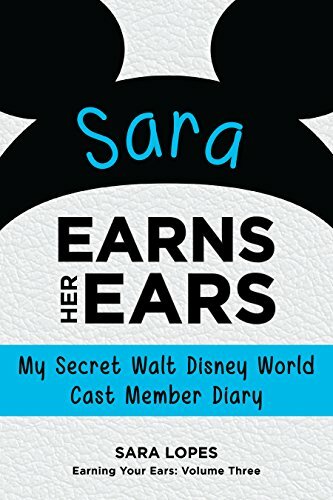 Raisa has an amazing video blog channel on Youtube and shared a lot about her experience both in Disneyland and Walt Disney World! You should definitely take a look here!